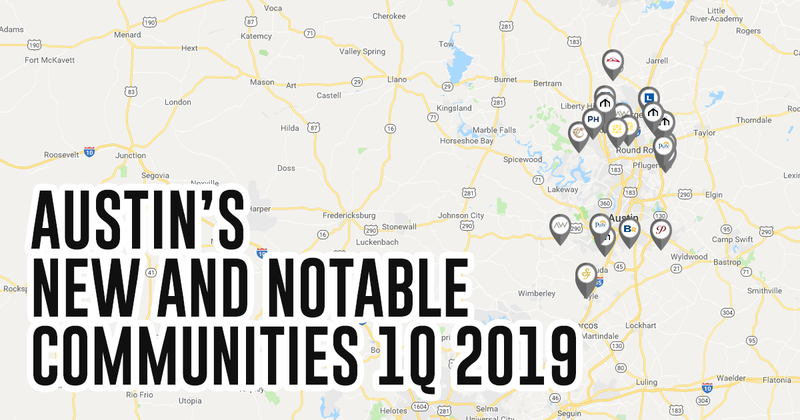 Here is your list of new and notable communities being developed across Austin, TX. 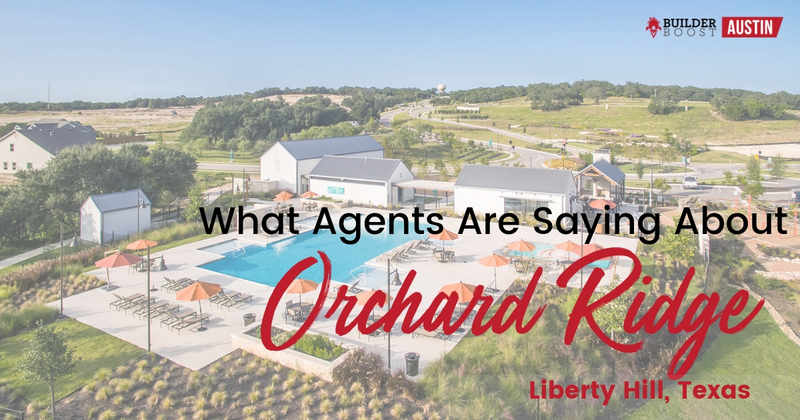 This is Boutique Resort Style 55+ Retirement Living. 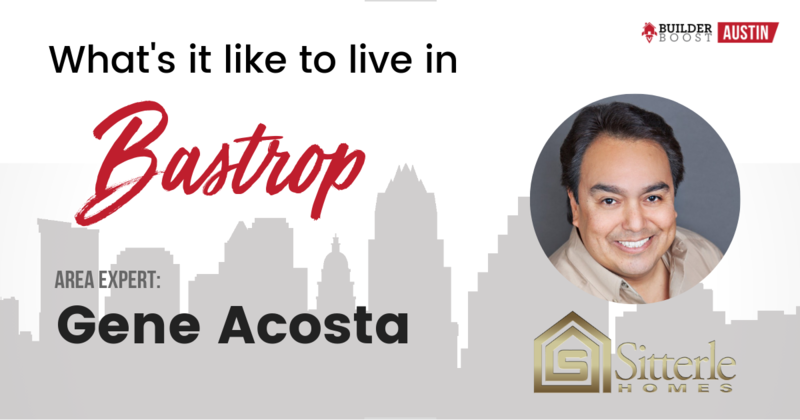 What’s it like to live in Bastrop? 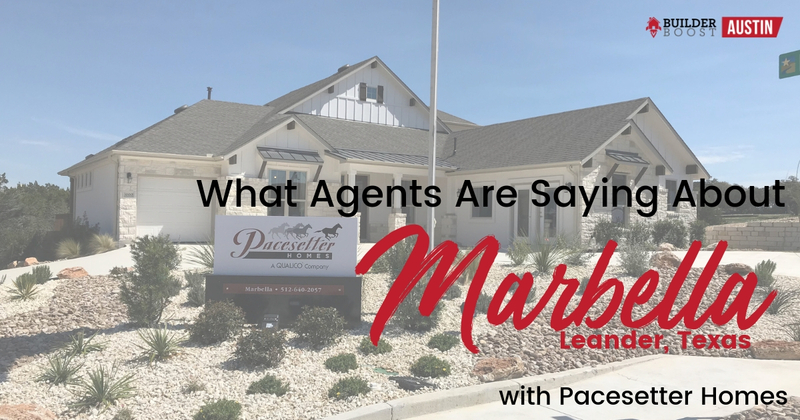 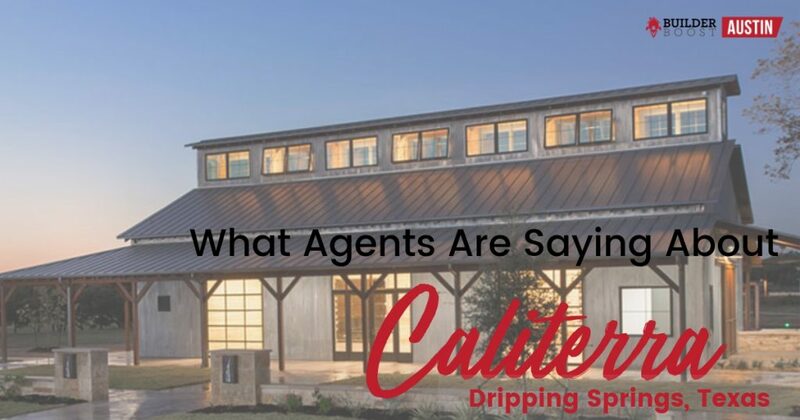 We asked area expert, Gene Acosta, New Home Specialist from Sitterle Homes at The Colony to tell us more about Bastrop, Texas. 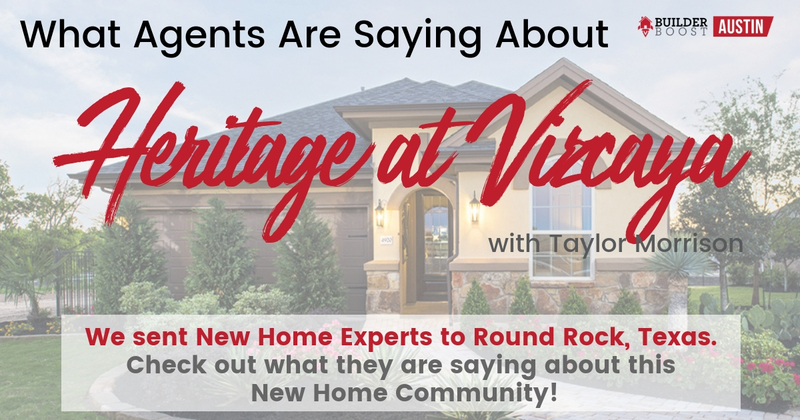 What’s it like to live in Lakeway? 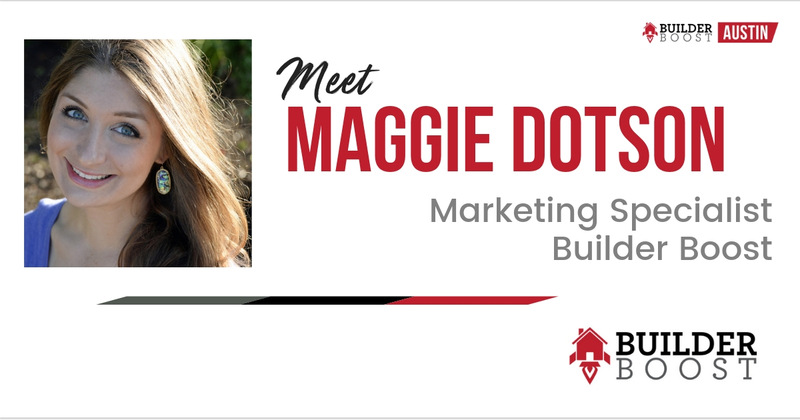 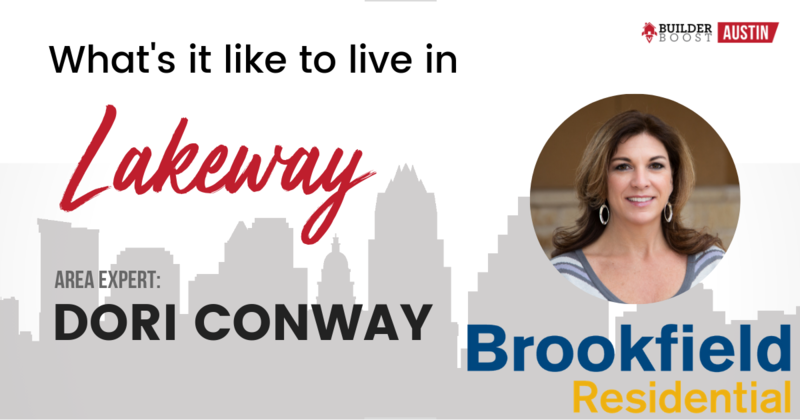 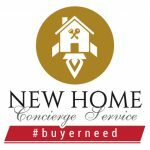 We asked area expert, Dori Conway, New Home Sales Consultant, to tell us more about Rough Hollow in Lakeway. 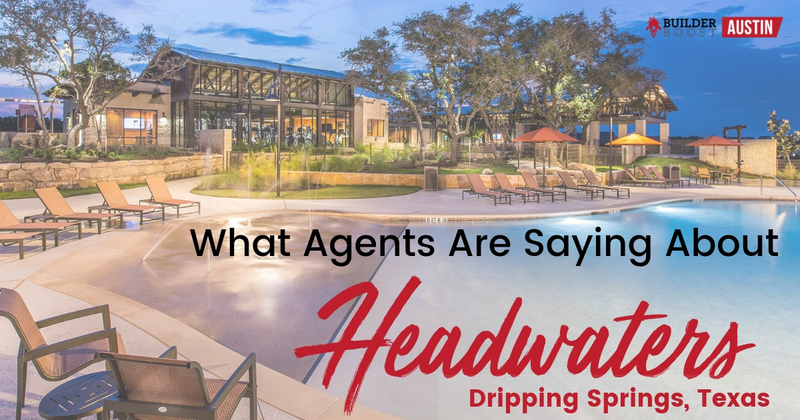 What’s it like to live in Dripping Springs? 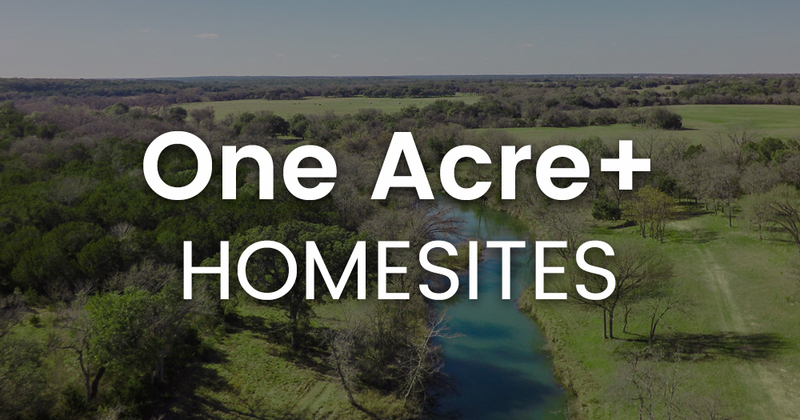 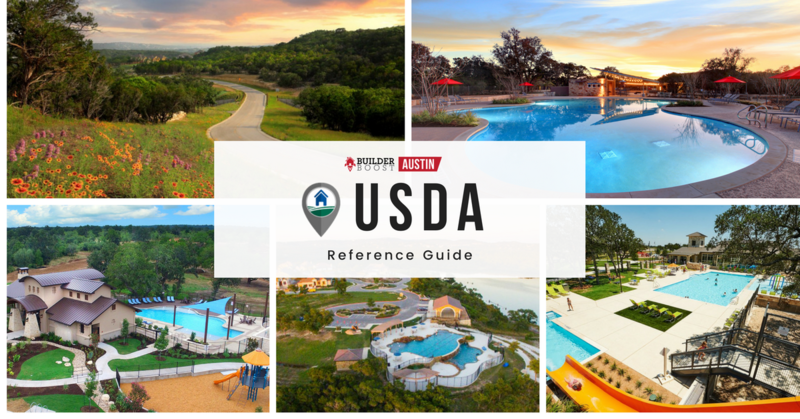 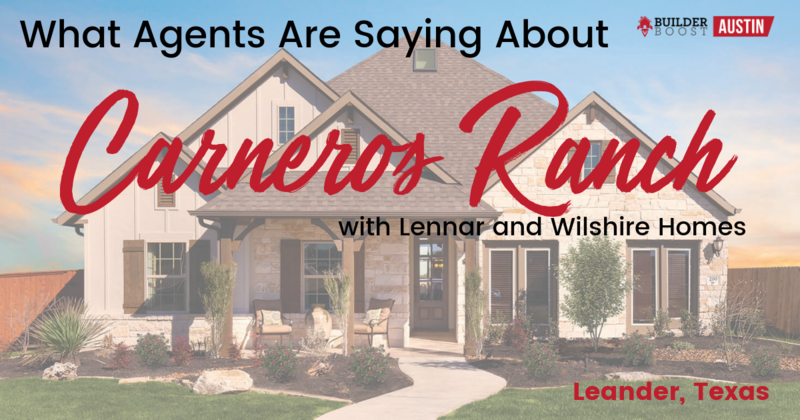 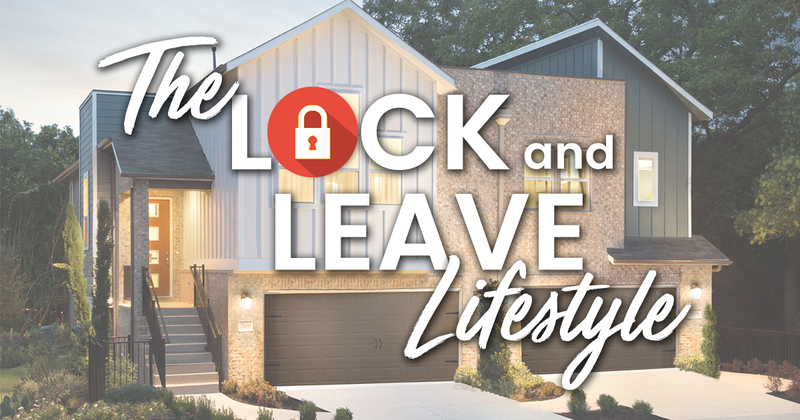 We asked area expert, Jonathan Zamora, New Home Sales Consultant from Wilshire Homes at Belterra to tell us more about Dripping Springs, Texas.